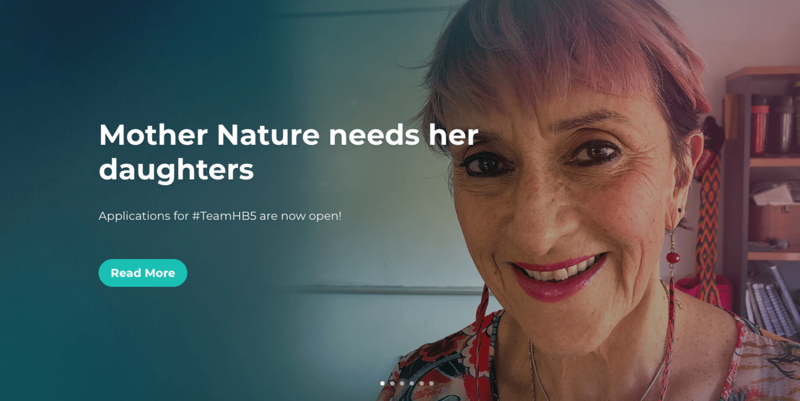 Applications for #TeamHB5 are now open! Building a global network of 1000 women in STEMM to lead and influence decision making as it shapes our planet. The what, the why and the how of this groundbreaking leadership program. Be part of our fifth cohort – applications are now open! 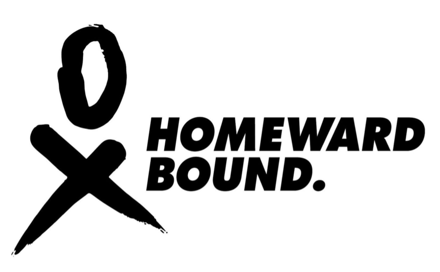 Join us: sign up to hear the latest news from Homeward Bound, stories from the women, learn how to get involved and help us make this global movement an unstoppable force for good. Your part matters.